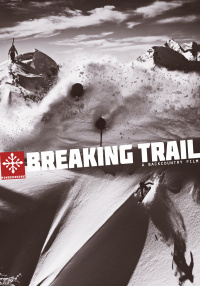 Crank up the stoke-O-meter for an hour with some of the most talented skiers, snowboarders, and telemarkers choosing their own adventure in the backcountry. There are winters and then there are especially wintery winters. Last season, Utah's Wasatch mountains and most of North America experienced a non stop record breaking whopper of a winter. We spent the season Breaking Trail through endless storms on a mission to crush as many snowflakes as possible. We estimate the number of flattened crystals to be somewhere in the trillions. 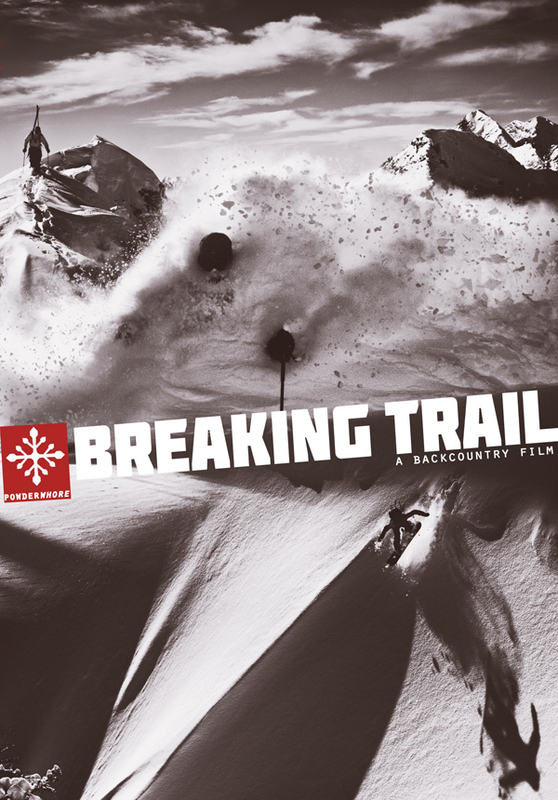 So crank up the stoke'o'meter for an hour with some of the most talented skiers, snowboarders, and telemarkers choosing their own adventure in the backcountry.